There are people who love to eat, but there are also people who love to make things to eat. Sometimes they’re the same, but they don’t have to be. We all know a foodie and a chef, and sometimes the foodie is the chef, but they don’t have to be. But if you know someone who spends more time in the kitchen than anything else and calls the countertop home, this foodie and chef gift guide is for them this holiday season. We’ll start this guide off with a great style of cooking to get into: pressure cooking, a technique that literally cooks with heat and pressure. Heavier proteins can take a long time to cook, but pressure cooking reduces that quickly. For example, why cook lamb shanks for hours when you can reduce that time to one hour using pressure cooking. A digital pressure cooker means you don’t have to run the stove to do it, and makes things a little easier. While this kitchen relies on a Fagor pressure cooker on the stove, some people can get funny about them because they require a fair amount of manual control. 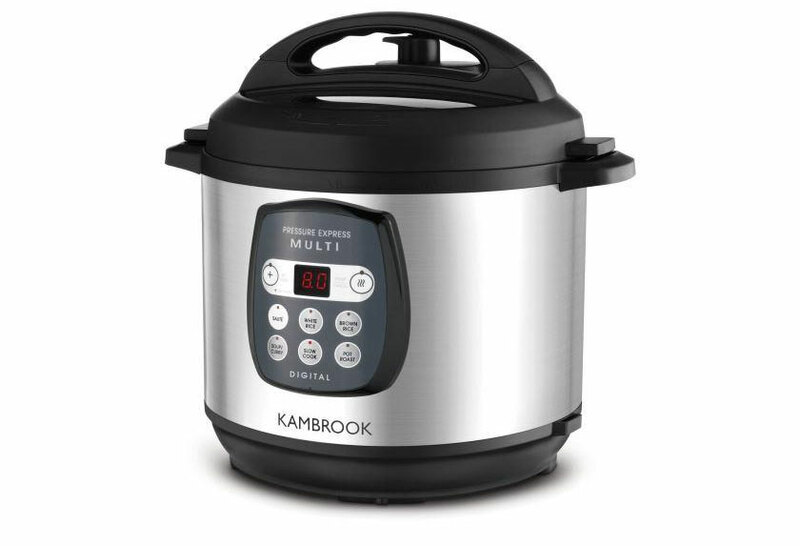 Kambrook’s take on the pressure cooker, however, is all electronic, and it does more than just handle pressure, with slow cooking, rice cooking, sautéing, and more. You might even be able to get rid of a few appliances in one hit. Next up is a technique that makes for a fun lesson in cooking: sous vide. You may not know what this is, but if you’re watching cooking shows like “The Final Plate” on Netflix, you’re seeing it in action; sous vide is a French style of cooking that uses a temperature-controlled water bath to cook food. 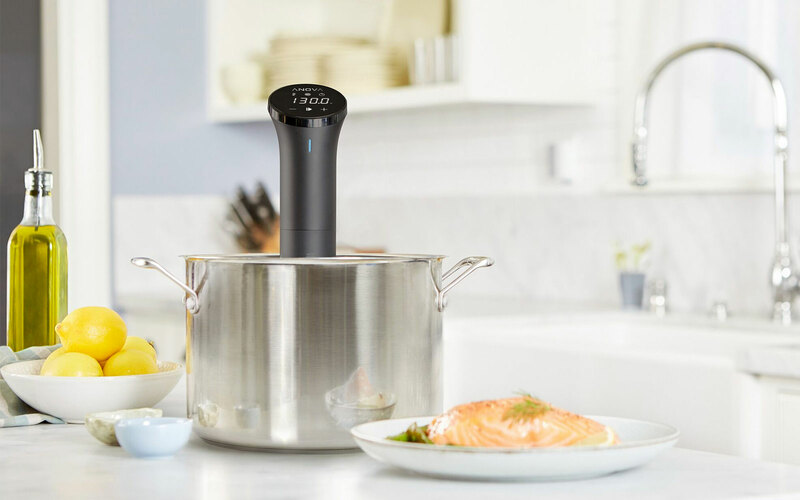 Sous vide appliances tend to be expensive, costing $400 and higher, but Anova’s take gets the price down, using pots and containers you already own together with Anova’s sous vide wand, which talks to your smartphone to control the temperature and cook ingredients. If you’re watching fine dining cooking programs on Netflix, there’s a good chance you’re seeing another unique style of cooking: smoking. We’re not talking the barbecue style of smoking, though that’s important, too. Rather, we’re talking about using a smoking gun to add smoke to a dish and change the flavour and presentation. 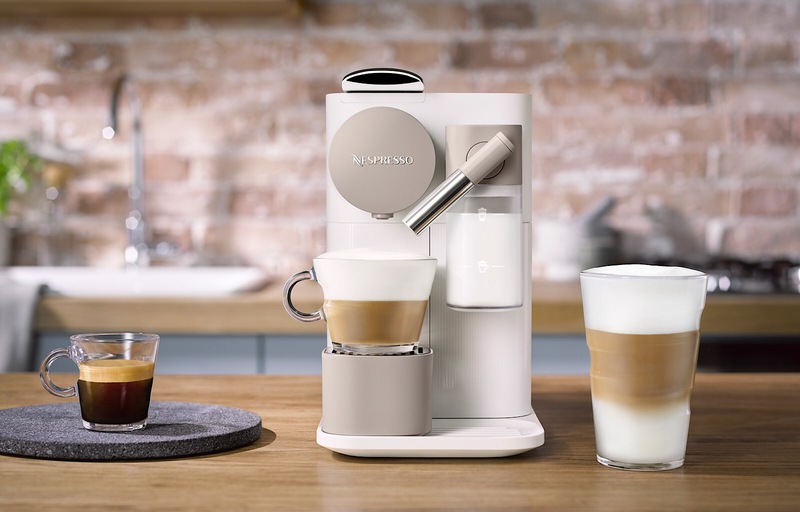 Nespresso’s Lattissima One takes the Nespresso encapsulated coffee concept and makes things easy, which means espresso in a pinch, which also takes care of your coffee needs. Not everyone necessarily goes for the Nespresso coffee formula, but if you’re happy with easy espresso, we’d say this machine encapsulates the process very well. ‘Tis the season for cold treats, and that means it’s time to make ice cream, which is easier than people realise, often consisting of two eggs, sugar, cream, and milk, and then the flavour (if you choose the cold custard method, which is incredibly easy). Once you have the recipe down (which we’ve basically written above), it’s time to get churning, and there are generally two types of churners: ice cream machines based around a frozen bowl, and ice cream machines with a compressor. The less expensive machines use the frozen bowl, which is a bowl with ice pack lining that gets stored in the freezer and can generally only make one batch of ice cream a day. The more expensive machines use a compressor and freeze on the fly, meaning you can make as much as ice cream as you want and you don’t have to wait for a bowl to freeze. Breville’s Smart Scoop is the latter style of these, and is the ice cream machine Pickr’s editor relies on in the summer. You never know when you might want to make the family an ice cream, a gelato, a sorbet, or a semi-freddo. You can’t make most things in the kitchen without a mixer, at least not quickly, and so we’re recommending one of these. Kenwood is an established name in this area, and people in our family still use Kenwood stand mixers dating back to the 60s. The technology has changed a bit in that time, and everything is a bit more flexible. 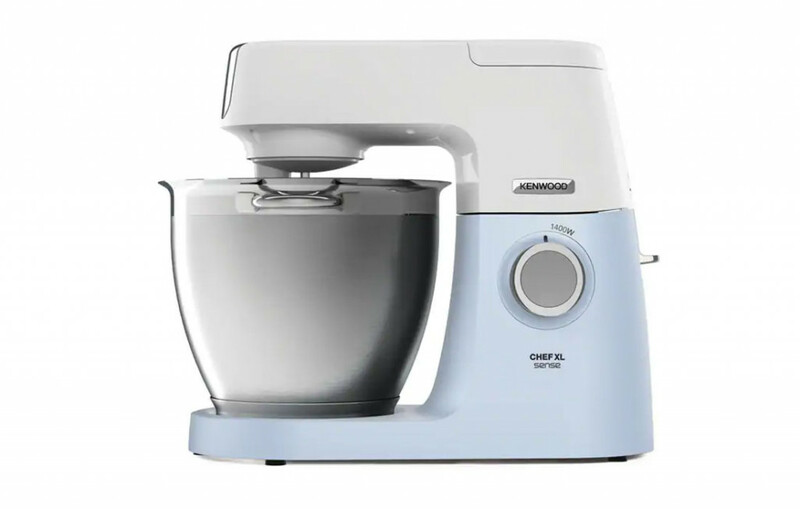 The Kenwood Chef XL Sense has a massive 6.7 litre mixing bowl, 5 bowl tools to fold and beat, and supports over 20 attachments to make ingredient preparing based around the one machine, including slicing, dicing, pressing, blending, and cutting and making different types of pasta. 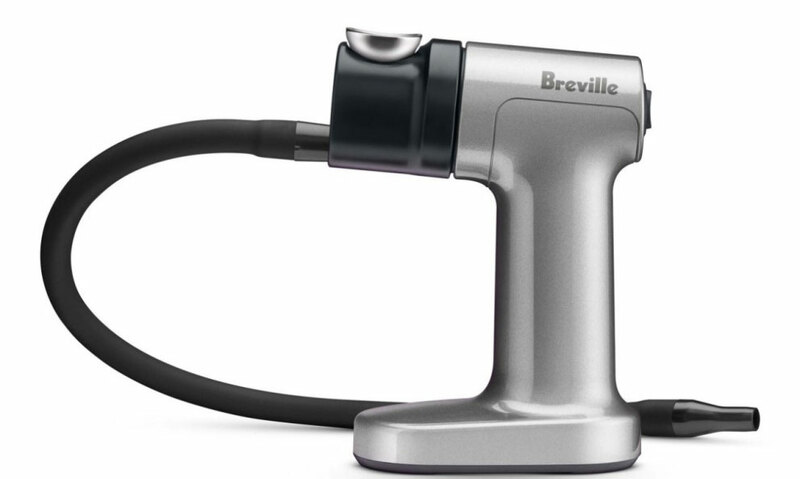 Distinct from the Breville Smoking Gun we mentioned earlier, Bradley’s 4 Rack Digital Smoker returns the definition of “smoking” in food back to where most of us know it sits: barbecue. Let’s just get this out there: a smoker and a barbecue aren’t necessarily one in the same. You can get barbecues that smoke, and you can certainly do some tweaks to turn a barbecue that doesn’t into a smoker (aluminium foil, wood chips, and water are a good place to start), but they’re not always related. The Bradley Digital 4 Rack Smoker takes the idea of cooking with wood chips smoke, and makes the whole thing digitally controller, connecting a smoking box with a bisquette loader, controlling the flame and removing any residual ash. In a way, you can think of the Bradley Digital Smoker as a “set and forget” smoker, because it can do its thing without you necessarily needing to come back, though we wouldn’t necessarily suggest operating it while you’re not there. It’s just not safe to leave something cooking completely unattended. Plus the smell of your food cooking will keep bringing you back. We don’t know anyone who would spend this much money on a gift, but if you have the cash to spend and you know someone in need of such an extravagant appliance for their kitchen, this is one to consider. 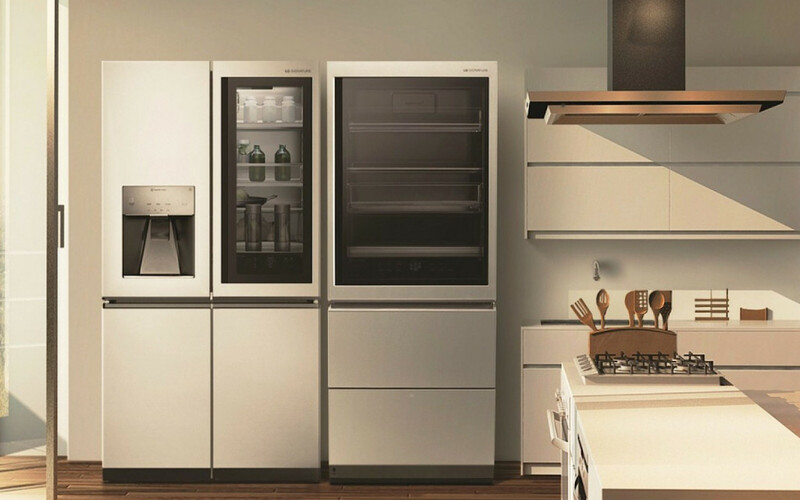 LG’s Signature Fridge is pretty much the flagship of fridges, with a door that opens for you, freezer drawers that slide towards you upon opening that section, smartphone control for temperature settings, and a door in a door that offers a glimpse of what’s in the fridge even before you open it. 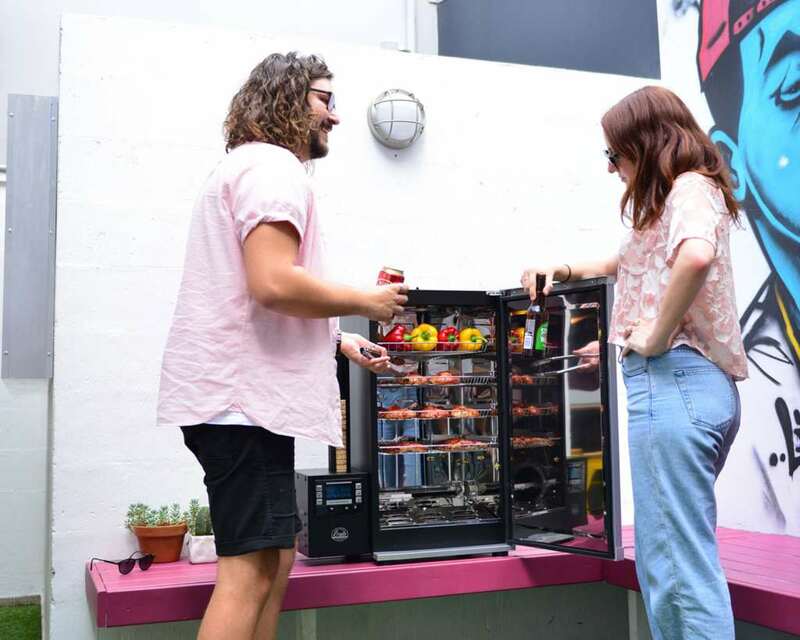 It’s a pretty special fridge, though one that will cost a lot of money, so make sure that’s the sort of gift you’re happy giving. A ten thousand dollar gift.